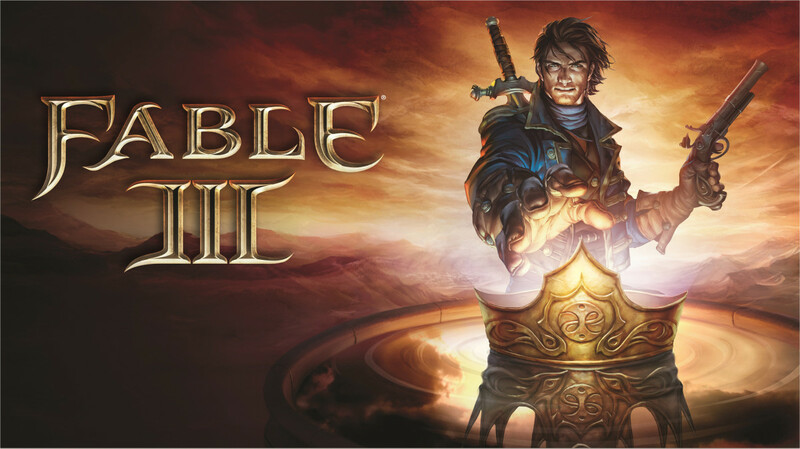 The Fable franchise became one of the most popular and well recognised upon its release and still to this day holds a lot of appreciation from its fan base. There's no way around the argument that it changed morality, customisation, housing, marriage and storylines changing depending on your choices. 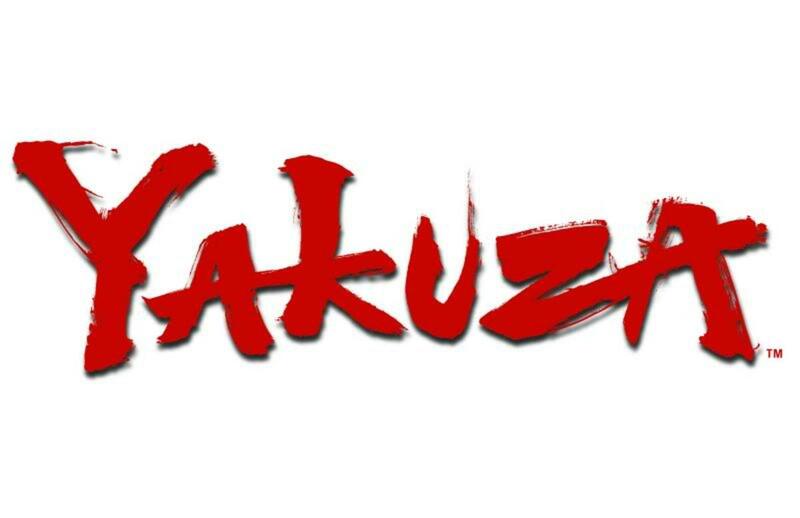 One could say it was revolutionary, and while the first game may not have been perfect to all, I find the second game ironed out all the flaws and is one of the most replayable experiences I've ever gone through. 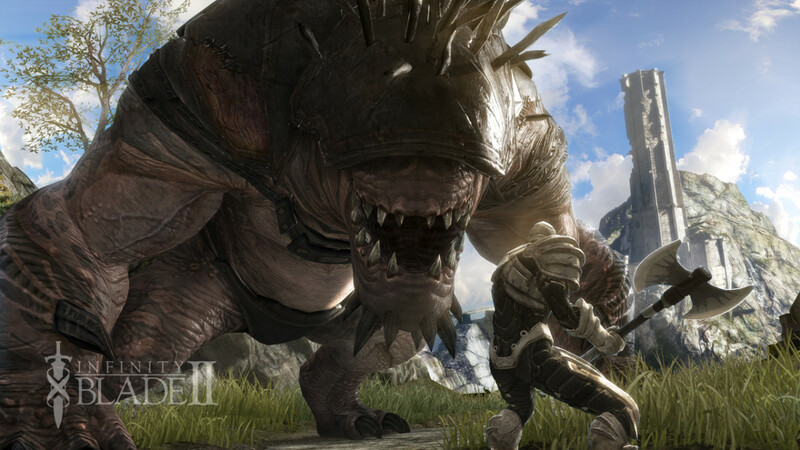 Yet Fable 3 dropped the ball in terms of its quality and seemed only to offer fantastic visuals. Anything that wasn't blocking your path as you followed the infamous gold trail was completely ignored, thus this game was the most forgettable experience I've ever had in gaming. Today I'm going to give you my Top 9 Reasons why I hate Fable 3, and while that's not as good as Angry Joe's Top 32 Reasons, our opinions have a lot in common. Feel free to add your own in the comments below, as I try to remain calm and without the men in white coats. Let's dive back into Albion, and see what the Hell went wrong. In order to make this game feel complete to make up for it being rushed, players will often find themselves buying more DLC for this than they would Halo, and its lifespan is not even as long. Microsoft Game Studios are a respectable publisher, being the driving force for some of my favourite games including Banjo-Kazooie: Nuts and Bolts, Conker: Live and Reloaded and a great deal of other non-RARE games. But with this game they went too far, charging money for every single little thing they can to make a quick, dishonest buck. In fact, it makes Fable 3 look like a freemium game. Now let's get one thing straight: I'm OK with freemium games, I'm one of Warhammer: Wrath of Heroes' most loyal buyers but this model only works if the game is free too. I'm disappointed that in 16 hours I managed to complete the game and not bring myself to replay it, at the full retail price of £80 for the special edition. I didn't even get sixty back for trade-in credit, let alone cash. So you can see why I'm annoyed. And should I actually decide to replay this game, what makes Fable think I'm going to pay for some of the silliest things which could be added to the game for free? Things like dyes, dog breeds, costumes and clothes, gifts.... all kinds of ridiculous things that shouldn't need to be sold for real cash transactions. Both Lionhead Studios and Microsoft Game Studios are getting too greedy for their own good here, but thankfully many critics have been appalled by this and have been outspoken. First let's talk about how Co-op works. Should you actually manage to play the Co-op, you won't see your partner until you both have the exact same DLC. If you buy more than the other person, they have to buy it as well. Now to be fair, I'm not sure if this has been patched out but even if it hasn't, I can see why. The thing is, you can trade pieces with other players, and I suppose phasing can cause several issues. But MMORPGs all over the shop are showing content from other expansions like gear, companions and such without being phased, and anyone who hasn't got those expansions can still see those things on players. Why it doesn't work here I have no idea, but I'm not going to put my tinfoil hat on and say it's for money. It's not just the cost itself, that's not my problem as money isn't an object for me. It's the principle of having to download the silliest things like the Christmas or Halloween costume packs, even if you're in the middle of Summer. If you don't have the free and paid DLC, you can't play with a friend, and it's as simple as that. But let's get down to the meat of the co-op, which is playing together. The thing is this game was not made for Co-op and unlike the single player campaign, it's incomplete rather than rushed. Other characters don't even acknowledge your co-op buddy's existence, let alone take you both in the quest cutscene and such, making your friend useless. Apart from giving gifts and fighting in combat there is literally no point because you can't have fun together. Unless of course you like constantly boosting people through the dungeons of WoW for several hours, this is basically what you do with a Co-op partner. Briefly covering gifts and emoticons, I did this very few times with my friends online, but the Angry Joe show covers this far better. When giving gifts you both have to go to what's called the Sanctuary, which acts as your main menu. 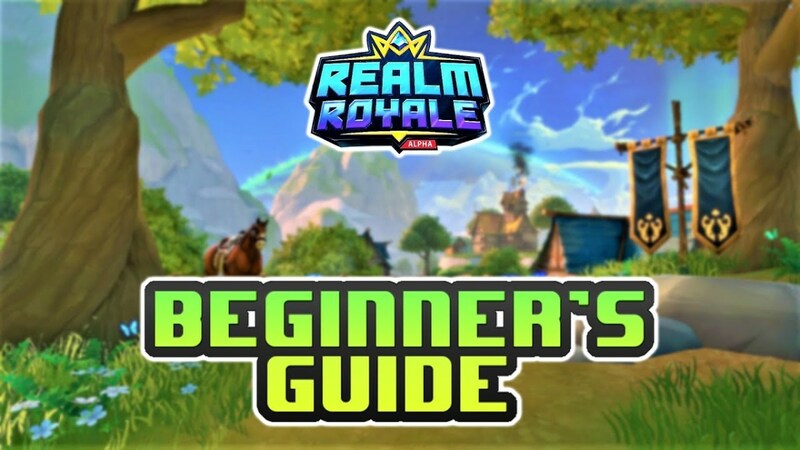 Here you access the different rooms to find things like your armoury, your gifts room, your treasury, your stats screen and your maps and so on. If you want to give someone a gift you have to go here with your partner, find the appropriate gift and give it to them, thus ruining the surprise you might've had. The emoticons aren't nearly as good as Fable 2's, and rather than being able to choose which ones you get out of the entire lot, you instead only get a random selection of emoticons. So if you want to fart, you can't; you can only choose dance, sing or play. Want to do a dance then; sorry, not this time, as the options are roar, cry or poop your pants. While emoticons never added anything interesting in the first place, they were still rather funny to pull off, especially in front of the demon doors (I believe voiced by Brian Blessed). So what's wrong with removing the odd bit of fun? I don't know, but Lionhead seemed to have a good reason. Weapon morphing was a disastrous addition to the game which replaced the system of old. When I heard about weapon morphing, also known as 'weapon levelling', I couldn't believe how far the Fable universe had come, and it was like a dream come true. In Fable the character doesn't necessarily level up, but gain skills, however we thought weapons would level themselves, radically changing their appearance and stats from a lowly generic longsword, to something Samwise of the WoW art teams could doodle in five minutes. Unfortunately that's not what we were given. 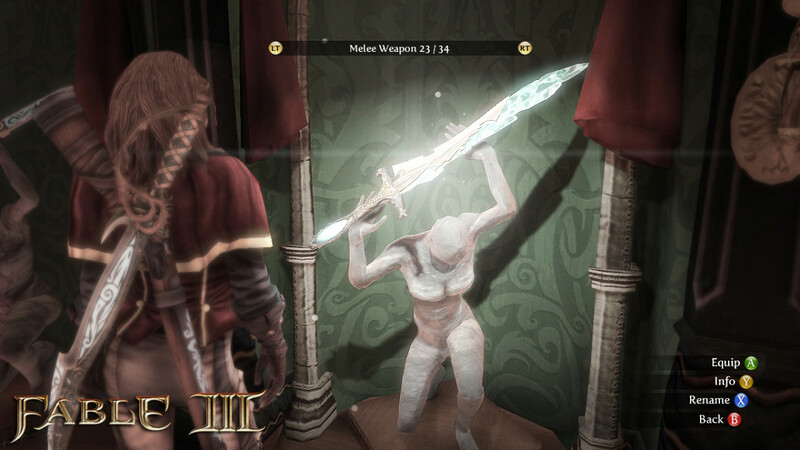 Weapon Morphing is one of Fable's most disappointing, if not offensive, features which one again is pelted with DLC. The idea was to make weapons change their appearance after every so many kills, parries, counter-strikes and such, but what happened was that these weapons asked you to meet non-weapon related requirements such as "eat so many pies" and "kill so many bandits with a crossbow" (for a sword, as an example), and the worst: Gift so many pieces of DLC to a friend. No joke, it blatantly tells you that if you want to meet the requirements of a weapon challenge before it 'upgrades', you have to buy downloadable content (of any kind, as it states no particular title). This is disgraceful. For the sake of argument let's say that DLC wasn't a requirement for most weapons, the upgrades themselves aren't too fancy. The damage hardly increases and you'll soon find yourself getting a much better weapon later on. There's very few of each weapon type in this game so you'll have to make do with which ones are on offer, but it won't matter anyway - you're unlikely to give a damn throughout the game's 16-20 hour campaign about what weapon you use. Because magic is the real killer in this game, but that's for later. A really good concept but let down by shoddy implementation and once again, too much reliance on DLC to make it so much as passable. However it will add a bit more replay value for those planning on continuing the campaign. This isn't going to be a big gripe for most of you Fable players out there, especially for those who haven't played the game, but when you add something to a game I expect it to be in the next. Improvements would be great, but the bottom line is, don't remove it. That's what Super Mario games are for. The hound in Fable 2 was an excellent addition, giving me more incentive to explore when he found treasure, distracted bad guys and felt like a real virtual companion who went with me through thick and thin. 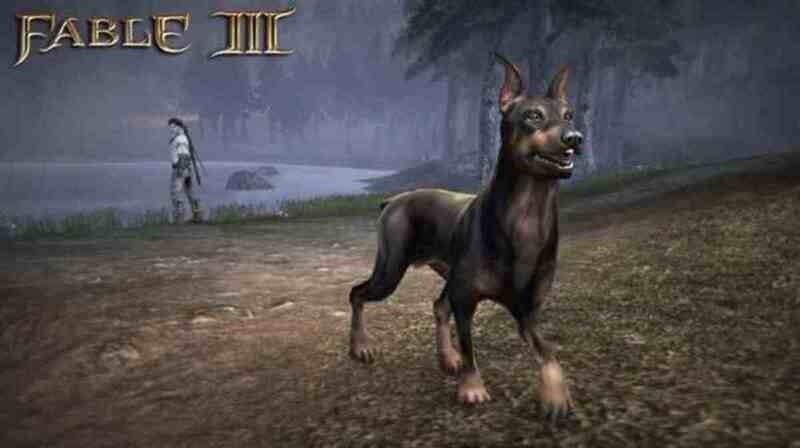 Definitely one of my Top 9 Dogs in Video Gaming. But the thing is, Fable 3 completely destroys any bond you have with your pup, who doesn't bark when there's treasure nearby, doesn't help in combat (I suppose he didn't do that much in F2 either) and as far as I'm aware there's no toys so you can't play with him. Not only this, he's not even included in most of the game's cutscenes, and is just.... there. When I saw my faithful friend take a bullet for me in the previous game, I had to bring him back with my family because we had a friendship. And if a game can do that to you, especially if it's with an animal rather than a humanoid, the game clearly deserves a commendation in character development. You can however get different dog skins, something I'm quite glad about and this didn't come in until much later. While I didn't play the game when this DLC was around, I appreciate Lionhead doing more to make the dog a character you can at least look at. Plus, he's your dog and not everybody else's like it's an MMO avatar, OK, I'll stop with the MMO references now. This was one of Angry Joe's biggest rants, and while it's not my biggest reason to hate the game, it was hardly subtle and just a major distraction. I find a pause screen is more immersive than this one where you wander around a claustrophobic lobby navigating the other rooms. In here you find your map, your butler, your treasure hoard, weapons and armour, gifts to give to NPCs and players and your technical things like audio and visual options. I'd much prefer an inventory screen with different tabs for my consumables, my armour and weapons and a little icon in the corner with my cash count like TESIV: Oblivion. I'm not fond of inventory screens like Two Worlds but that was better than the Sanctuary any day. Not much to say on this one, but it's too late to change this now it's been added. To remove it would be out of place, but to keep it would just annoy me further. Doesn't matter anyway, Lionhead are already fighting a losing battle on my turf. This is dire and one of the largest technical problems I faced next to glitches involving the game not saving, enemy invincibility and key characters not spawning (though the glitches were rare). Fable 3 needs to load everything, and I mean everything. In the previous two games it didn't take all that long for characters, textures, locations, monsters and items to load (though Fable 2 did have a habit of loading characters before being able to interact with them) but just going crossing a bridge or going into a building you have to face 10 second minimum loading times. You may think this is minor but it becomes intolerable after the first hour, and you can be there for up to ~30 seconds. I don't care how great the environments are, how vast and populated they are, they should be done within a few seconds, not half a minute. [insert deity of choice here] forbid you want to level up, a process I'm not too keen on but doubt will make it to this list. Until I see an improvement in future games, I'm considering this a glitch. My complaint isn't that the AI is too smart or too dumb, nor are all forms of combat (melee, ranged and magic) under or overpowered, but we are close. The companion AI is shocking, whereas the enemy AI is rather intelligent and will block every single melee blow unless it's a heavy attack, which seems to be the only melee attack you'll do next to counterattacks/flourishes. Now don't hear me wrong, I love strategy in combat and I also like button mashing, but can appreciate which genre wants you to play with a certain style and finesse, but with this game it doesn't have a freaking clue. So let's talk about ranged combat, which is where the unbalancing begins. Because you can't block or defend yourself against a ranged attack, the best thing for you to do is just used Ranged combat back. Shoot your enemies repeatedly because they'll not give enough resistance to stop you from doing so, and the more experience you gain from it the more powerful you'll become in that field. But the most overpowered form of combat is the magic, which was vastly powerful in the previous game. Here the game renders all fights next to pointless, because by holding down the magic button (B, I believe) to charge up your spells, you're essentially a god. No kidding, you will not just turn the tables, you'll deskflip them. Magic is vastly overpowered, allowing you to kill some of the most powerful enemies in the game within a single AoE attack or three lashes of bolt lightning. Was this even tested? And if so, how many people noticed this? Fable 3's combat is inexcusable, rendering melee combat pointless and ranged/magic attacks a single button mash-fest. In reply you're probably thinking "surely they make up for it with high difficulty and low health?". NO. This game doesn't even tell you how much health you have, and you can only guess. The reason being because instead of a health bar where you can clearly see how long you've got left on this planet, we've got this shoddy red blur around the screen as though this is an FPS. Apparently it was to make you more aware of how healthy your character was instead of a distracting bar. OK, I can understand and respect that; the last thing I want in a game is to focus on UI elements rather than the gameplay itself. It's a good idea, but horribly done. You can't tell how much health you recover with food or potions, so you're left to guess and hope for the best. Or you can just not heal at all and fight 'til your final breath. Basically it's impossible to die unless you try to, and I shouldn't need to in order to get the challenge. Ranged combat is drastically 'OP', meaning enemies will give little resistance as you shower them with a lead hose. To tell the truth, this is partly my fault because I didn't make much of the end cutscene and what the real peril was. Then again, could you blame me after all the rubbish I'd gone through before? I think not. Not only was there no epic boss battle (the most you saw of that led up to the cutscene and wasn't exactly dramatic) with your brother, the King, there wasn't even an ending. Or rather there was, but it didn't finish, it just paused before the credits rolled and turned the telly off, so to speak. In order to 'save' Albion from a threat which didn't portray itself very well before throughout the main plot, you have no choice but to become an evil Alan B'stard (thumbs up to you if you got that reference without clicking the link). You have to raise taxes, keep children as slaves, allow pollution... anything to have enough money to invest in the military to fight the threat that looms ahead. If you want to make orphanages, tidy up the streets and Bowerstone lake and mandate kindness like this is The Happiness Patrol in Doctor Who, this is actually the bad ending, because you get a wall of text saying, "You failed. Everyone is dead. Your parents are dead. Your friends are dead. Even your dog is dead. Everybody hates you. Go 'f' yourself", and then 'Press A to Continue'. It's also my fault that I didn't invest in real estate and raise the prices so high to make more money and fight the main threat, so Albion was destroyed because I wanted to be the good guy. Not only do none of your moral choices mean squat until this point (anything that you do that gives money is the big picture), you have to be evil in the long term to save Albion of a short-term yet extremely large threat. Very philosophical, which I like, but not needed for a game as simple as this. Number 1: That Gold Trail, why I could--! 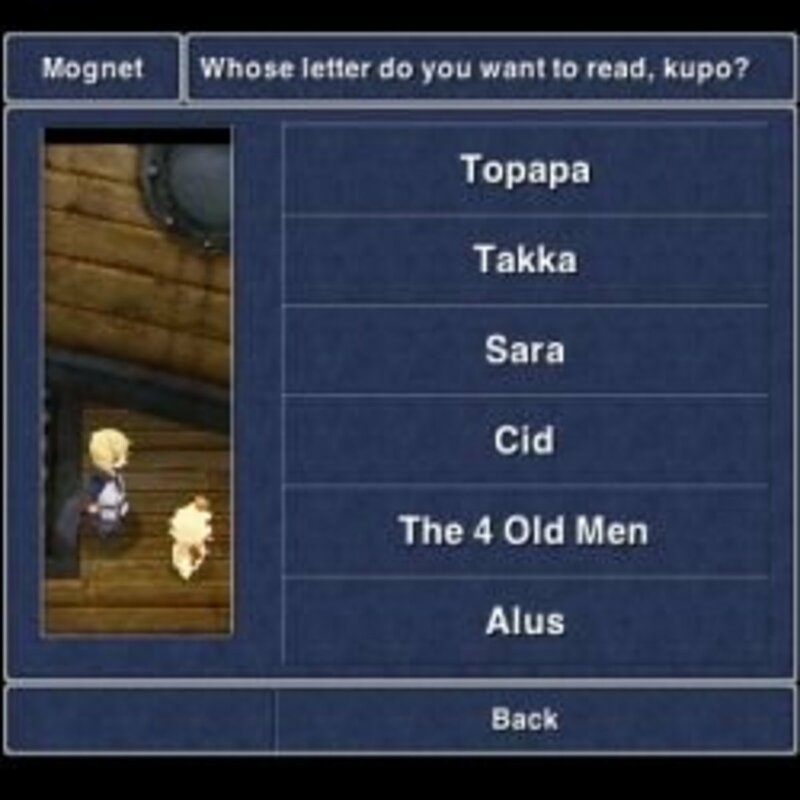 This was the only thing in this game that I could remember like it was yesterday. Sure the storytelling was good to some, the ending was fabulous to others, the combat decent to a large crowd, but there is no justifying this. The gold trail basically tells you where to go for your next quest, and if you follow it you'll get there. The only problem is that there's no way to turn it off nor is there an option to decrease the brightness (or at least enough so it doesn't become distracting). If you try doing side quests or looking around the beauteous cities of Albion, this trail will forever distract you and force you to follow the linear path, only stopping until you reach your destination or you're in combat. It's a shame because Fable 3's gameplay revolves around everything this trail leads to. The game wasn't very good to begin with but Lionhead have made a very beautiful land, and I'd love little more than taking in the sights. The graphics are far better than any gameplay picture, video or screenshot will show you, because being there is a real joy. This alone gives the game a five out of nine as a rating, but the gold trail removes that. Should I return to this game in the future, I will be sure to take in the sights, and fully appreciate the work Lionhead Studios put into the character models and each of the wonderfully crafted buildings and water ways. That gold trail however makes sure you're not looking for side quests, and you'll only do those when the game forces you (it's called 'gating', when the game stops you from progressing until you meet a certain requirement, mostly seen with endgame in some online multiplayer games). If this trail were removed, Fable wouldn't be much of a better game, but this would be a start. But until the option to toggle it on/off is added, I'm afraid this will be the one thing that stops me from playing any of their future titles early on. And don't think I'll be getting them first-hand. At this point I'd like to say something along the lines of 'underneath all these flaws is a great game, and compared to other RPGs it's a diamond amongst gold', but that'd be a lie. Fable 3 had a lot of potential however, but lead designer Peter Molyneaux got way over his head and rather than meeting the last of the promises he made for Fable 2, he instead made none. In his defence though, his budget, resources and time were limited and I can see his vision as clearly as he did, but money was an object and so was staff. Fable has never been - and never will be - the ultimate RPG, but we all have to appreciate Lionhead's efforts to at least try. While most only go for what they should do, Fable is a series that sets the bar of quality each time. And while it may have not been gameplay in this one, the visuals are by far some of the most breathtaking one could ever hope to see in such a blissful RPG. With each of Fable's mistakes I can only hope the team have learnt from them, and I also hope other developers have learnt what works and what doesn't. If not, Lionhead must stop making the Fable games because "acceptable" isn't acceptable - not even brilliant is enough. 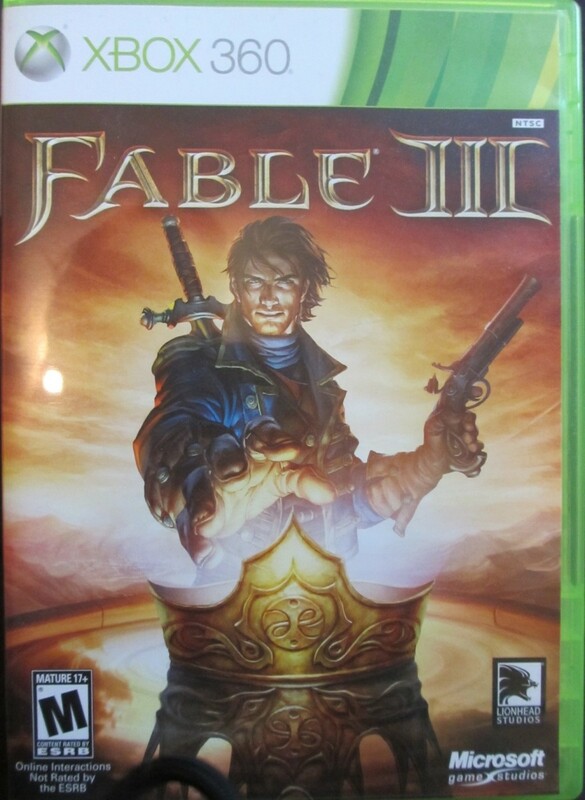 Fable must be epic, ecstatic and heart-pounding, and unfortunately the third in the series wasn't any of those. Thanks for reading, and have a pleasant day! Oh, and be sure to put your comments down in the box below! I'd like to know how you felt about Fable, and what reasons you have to like and dislike it! Should Fable 4 be released, when will you get it (if at all)? Upon release, regardless of what the reviews say! I highly doubt I'll ever get it. Fable 3 was definitely not up to scratch. The sanctuary, ending and imbalances were the biggest issues for me. Fable one was pretty good. 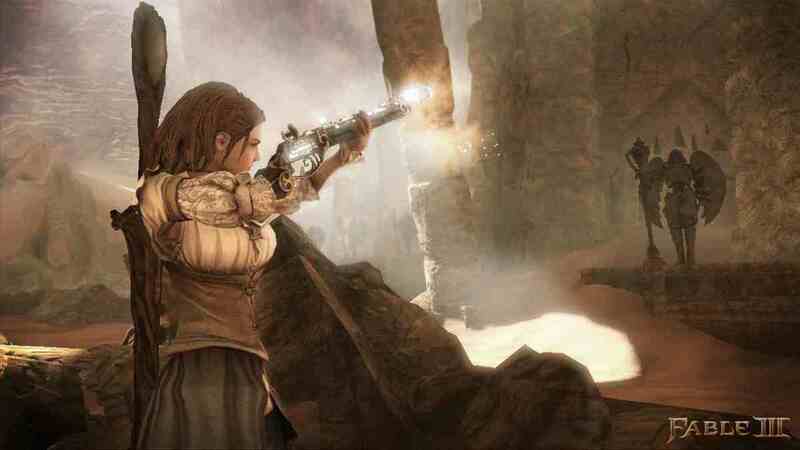 Fable two was amazing and was drastacley improved from the first one. In Fable three they just overdid it. We said we wanted more powers they made it op. We said we wanted a good ending they didn't even give us a choice of when we ended the game. We said we wanted better swords and they charged us. We said we wanted some mutiplayer and they didn't even let me join my brother because I didn't download the freaken free yule hat. And all the Fables after Fable three wasn't even Fable anymore. Whole different gameplay and I'm not getting anymore Fables. 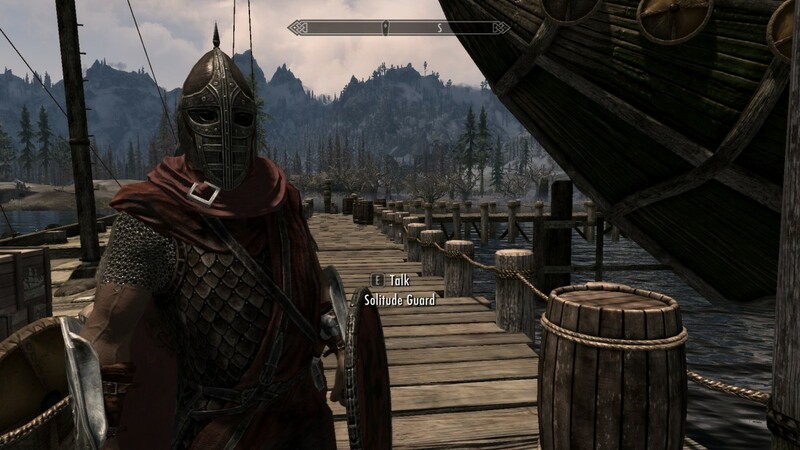 Truly you don't see difficulty even in rpgs like you use to. Thanks for the comment joedolphin88! I agree that Fable, and all games in general, should reduce the handholding that developers seem so fond of in recent times. I've always believed RPGs should have worlds to get lost in, not guided through safely and knowing exactly where, when and what will appear next. Fable 3 really just couldn't bring the appeal of the first one. The first game gave us game overs and more freedom. We weren't as forced to do certain things and the original had a much better fighting system. They should go back to the basics. I have to agree with pretty much everything you've written here it just didn't do it for me and most other fans of the Fable series. I got it for free, and I must admit I've only played about 5 minutes of it before I was thoroughly bored. Seemed far to linear for my taste. Nice article! We were able to download this title for free on Live last month, but I couldn't bring myself to let it eat up my disk space. Just finished up Fable: Lost Chapters on Steam though, and that's still more fun than 3 was! Great recap! I hope my own articles can reflect this clarity. We got this game as a bundle with my boyfriend's latest Xbox and it is one I have never finished. When I first started I was enjoying it, from what I remember. When I became queen of Albion and learned that the kingdom was in x amount of debt or whatever, that's when I sort of stopped. I didn't want to become the bad guy so I started fiddling with buying and renting the homes in towns to make more money, but it got old. I would like to try to start over one day. Voted up. I hate Weapon Morphing. Voted up.